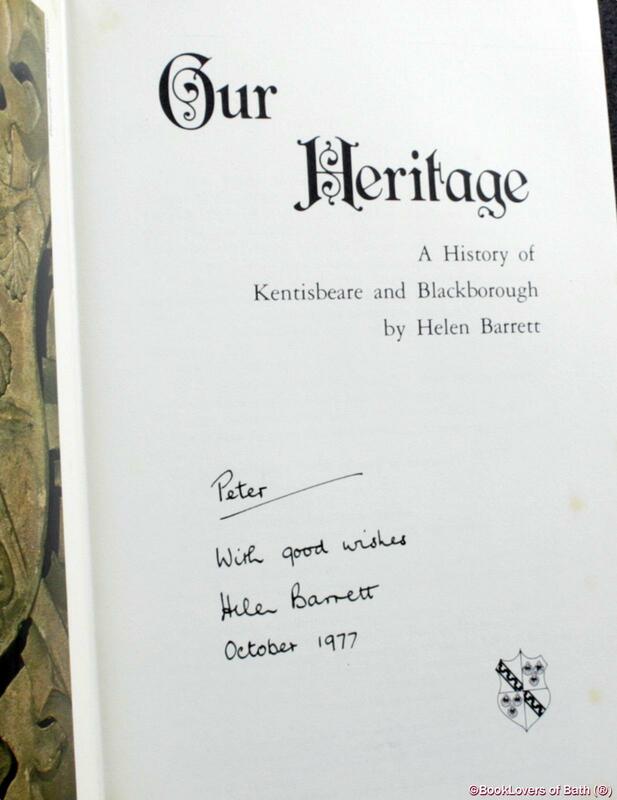 H. Barrett, 1977, Hardback in Dust Wrapper. Condition: Very Good — in Good Dust Wrapper. Clear plastic dust wrapper a little scuffed with a tear to the join of the upper panel, some loss, and nicks elsewhere. Edges of the text block heavily spotted. Text complete, clean and tight. Size: 10" x 6½". 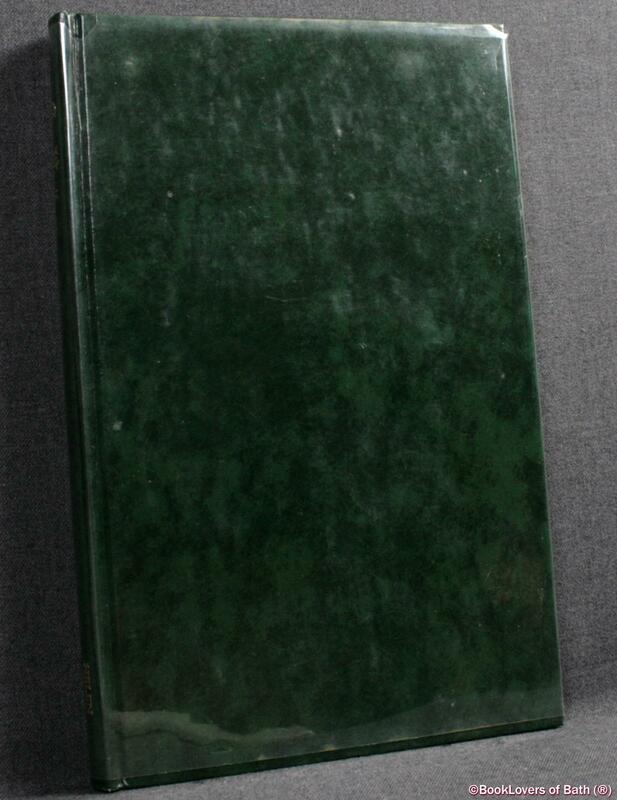 Green boards with Gilt titling to the Spine. [VI] 132 pages.